Brazil has hundreds of towns and cities for travelers to visit and enjoy, and across the country you can find a huge variety in terms of culture, scenery and attractions. Choosing 5 of the best tourist cities in Brazil is a challenge, but these five below have been chosen because between them they represent much of the variety that Brazil is known for. Rio is Brazil's most popular tourist city, and for good reason. 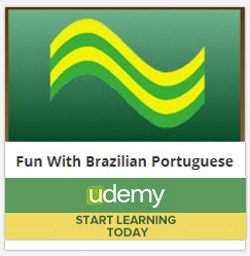 In this city alone you will find much of the variety that Brazil offers -- wonderful beaches, scenery, a variety of attractions, and a bustling metropolis that includes great shopping, dining and entertainment. The busy atmosphere may not be for everyone, especially around Carnival time, though to experience Rio's Carnival at least once in your life is an experience you're unlikely to forget! 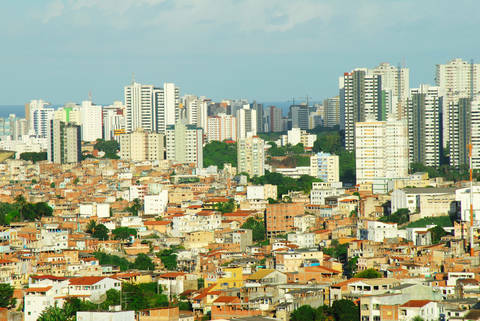 Brazil's first colonial capital was Salvador and today this city is considered one of the birthplaces of Brazilian culture. The city is the third largest in the country so it's busy, but the beautiful historic center of Salvador makes this a place well worth visiting. Often known as The Pelourinho, the historic center offers plenty of colonial history and has been declared a UNESCO World Heritage Site. It is full of colorful, pastel shaded colonial buildings and historic squares, and has a wonderful atmosphere. Spend time soaking it in in Salvador's churches, restaurants and cafes. 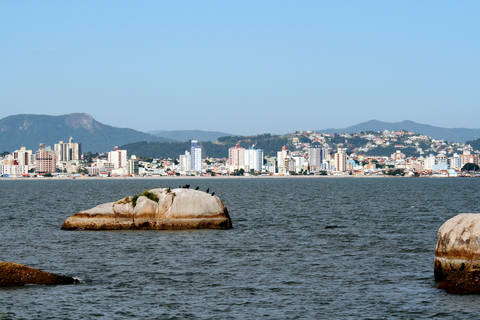 While much of Brazil is graced with beautiful beaches, those of Florianopolis are said to be among the best. 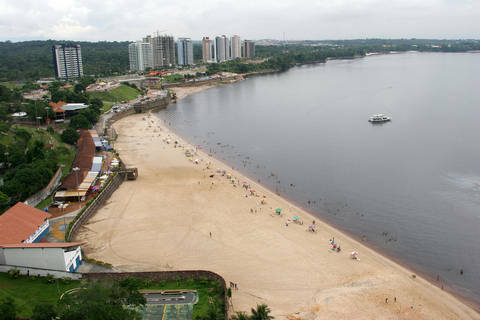 Set in the south of Brazil, this city has over 40 beaches and is partly located on an island just off the coast. Founded in 1726, Florianopolis has a good selection of historical sites too, and an excellent public market where you can buy some of the region's quality handicrafts. The best gateway into the Amazon rainforest, the city of Manaus is the capital of the state of Amazonas and is its largest city. Take your river tour down the Amazon from here, but also spend time in the city itself where there's grand architecture that was funded by the rubber industry barons. Teatro Amazonas is a great example of this, and there are often free performances of the opera staged here. Riverside beaches make a nice alternative to those on the ocean, while places like the National Park of Jau are within easy traveling distance. 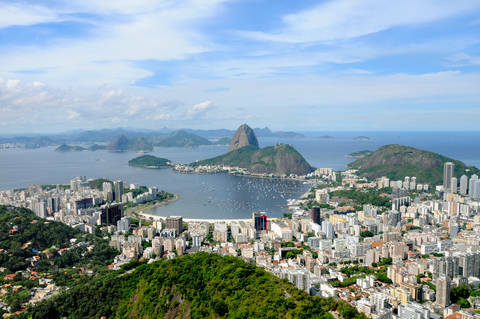 It's a huge city but Brazil's largest cannot be ignored for its non-stop vibrancy and multitude of tourist attractions. 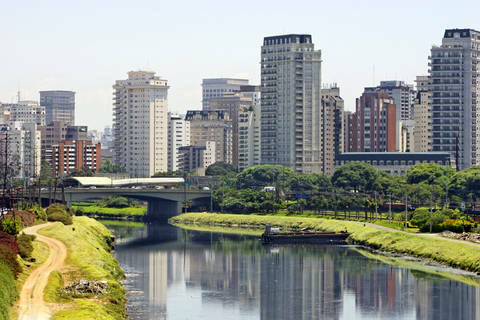 Sao Paulo is home to nearly 8 million people within its metro area and it's the ultimate urban vacation destination. Skyscrapers with observation decks, countless museums, numerous parks and open spaces, the largest zoo in Brazil, and one of Latin America's largest aquariums are just a few of the attractions here. The culture is spectacular too and there's such a variety of ethnic groups represented in Sao Paulo. Choosing a restaurant is a challenge when there are around 12,000 of them, and a staggering 62 different types of cuisines are on offer!